Jumbo 500 ml bottles of food colouring. these large bottles of food colouring are so much more convenient than smaller alternatives. 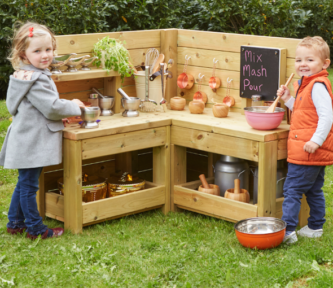 They are Ideal for sand and water or messy play. Available in four colours: red, green, yellow, blue or buy all and save!